What? And flag your intentions to the enemy? No. This is just in general. most welcome..i am just a servant; Praise Yah! 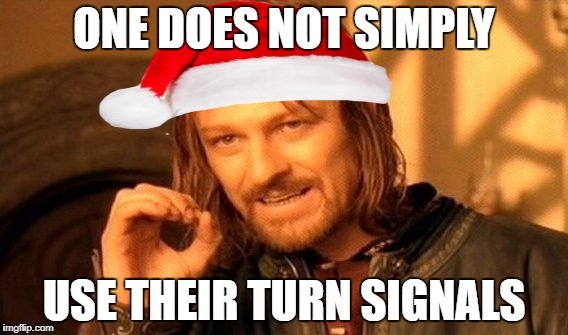 That's why I made this, so people can USE THEM! 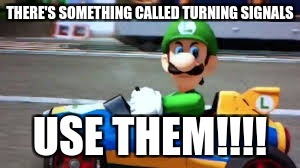 THERE'S SOMETHING CALLED TURNING SIGNALS; USE THEM!!! !